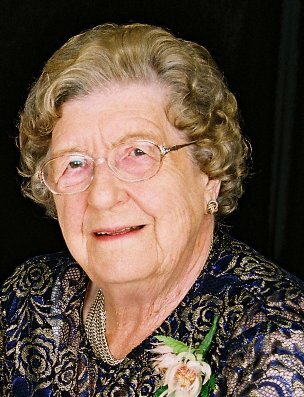 It is with great sadness that the members of the Moordown 2010 Committee have to advise of the death of Mrs. Evelyn Cleverly OBE, on September 4th 2013, in her 98th year. Evelyn ('Lyn') Cleverly was the sister of Sgt. Henry Roberts, who served as the navigator on JP137. 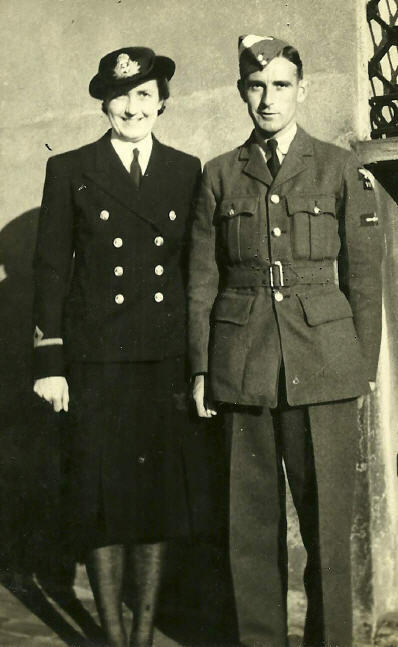 Mrs. Cleverly also served herself as an officer in the 'wrens' (WRNS) during the Second World War, and was later awarded an OBE for her work with the Sea Cadets. We had the privilege of meeting Lyn Cleverly when she attended the dedication of the Moordown Halifax Memorial in July 2011, where she made it very clear just how important the Memorial was to her, and to the other family members of the victims of the disaster. "I just wanted to say to you all, on behalf of the 3 relatives here - and I'm sure other relatives who can't be here - how much we appreciate this wonderful tribute. It's something very personal. You know, thousands of people died in that dreadful war, but so many of them haven't been recognised in this way.. and so many more have just big, impersonal monuments. But this is a personal one, which we shall all cherish so much. Thank you all very much"
(You can see Lyn giving that speech near the end of Howard Dalton's video of the dedication ceremony, which you can access from the 'Video Records' button on the right hand side of this page. Lyn Cleverly was a delightful lady, and one of that wonderful wartime generation, the likes of whom we shall not see again... a sad loss.